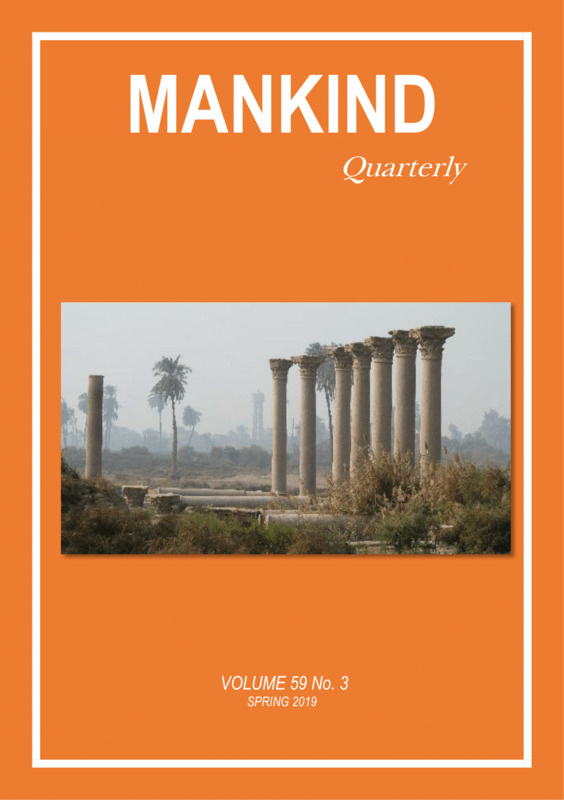 Below is a list of current subscription options for Mankind Quarterly. Click the PayPal icon to select the corresponding subscription. (1) Individual subscriptions must be sent to a private residential address and may not be paid by institutions. (2) Subscription orders and renewals from libraries and institutions for the electronic version should be sent to info@ulsterinstitute.org, quoting the IP addresses on which they wish to access the electronic version. The above price covers up to 5 IP ranges, but there is an additional fee of $23 for 6 to 10 IP ranges, and $49 for 11+ IP ranges. Please contact info@ulsterinstitute.org for further advice.